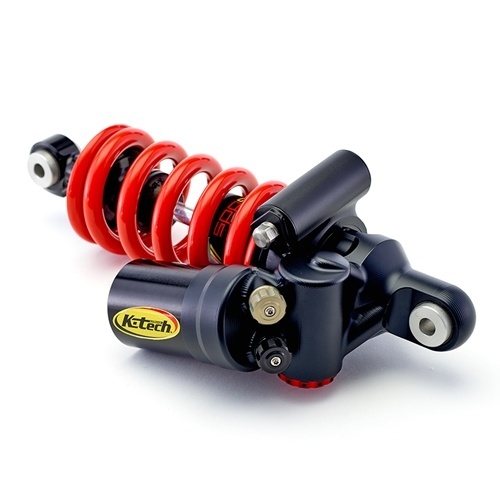 100% Confidence 100% Commitment ! 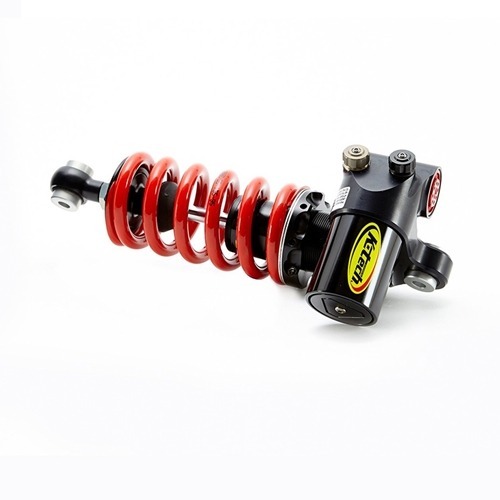 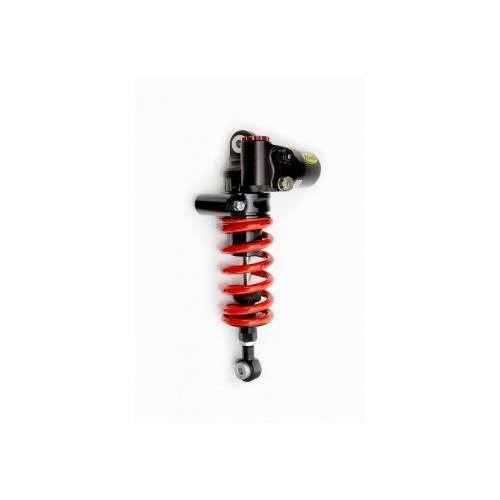 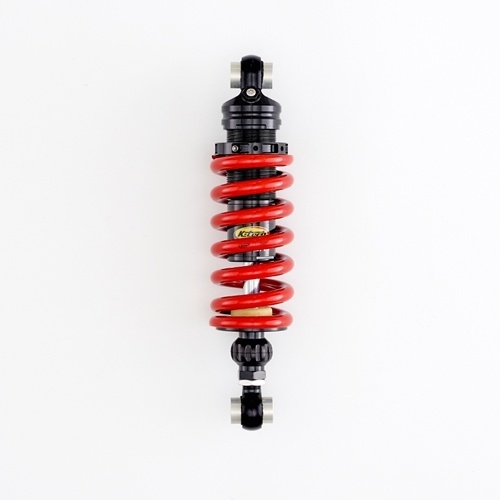 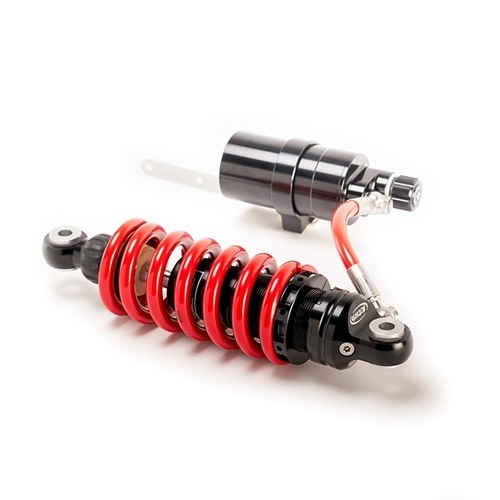 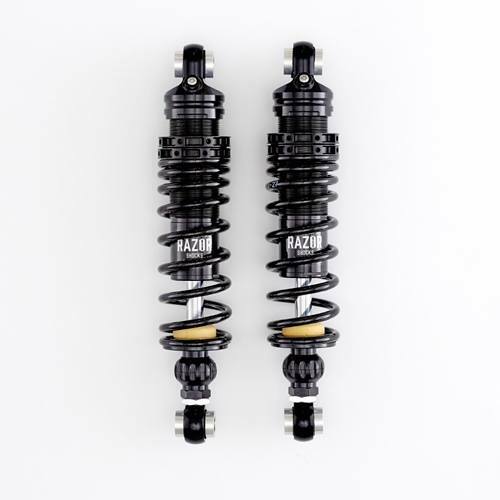 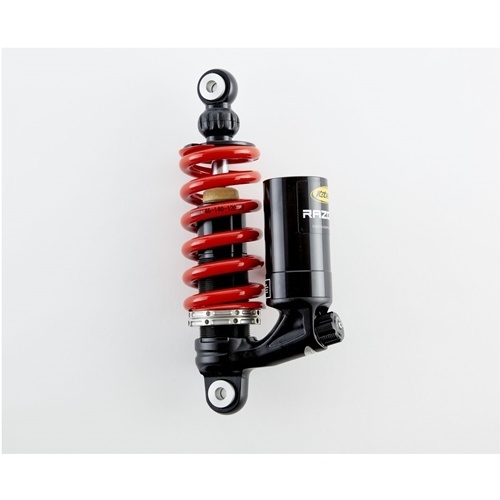 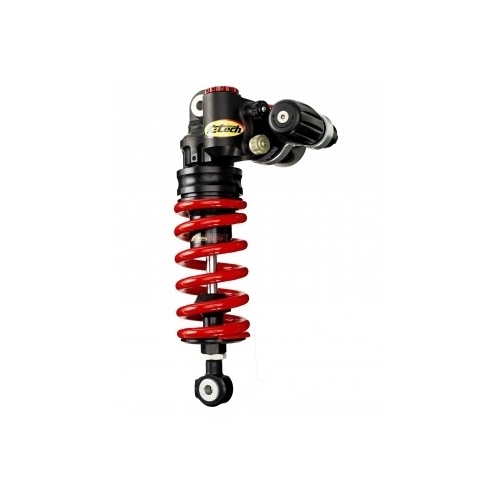 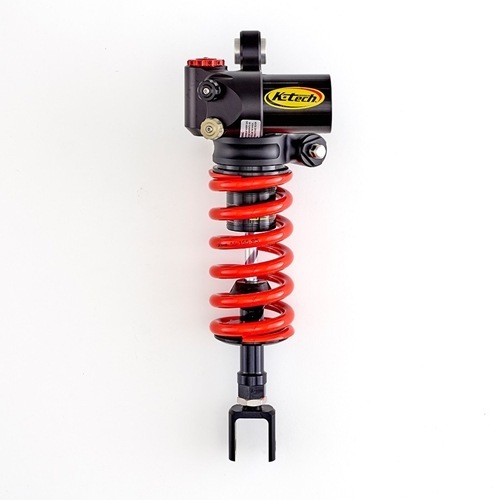 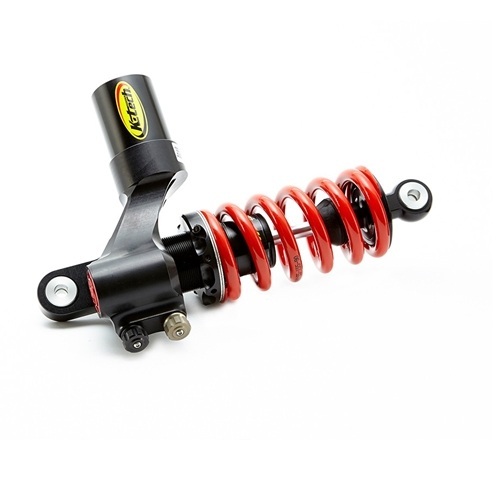 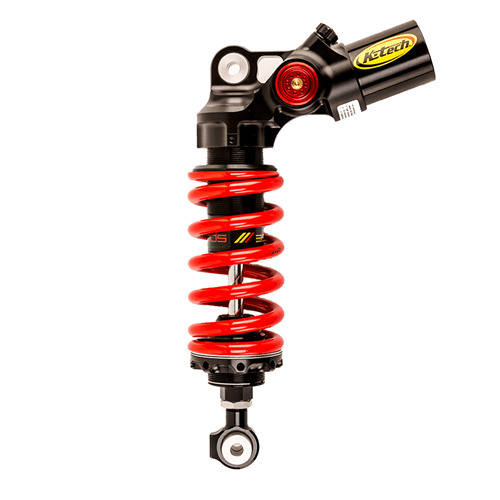 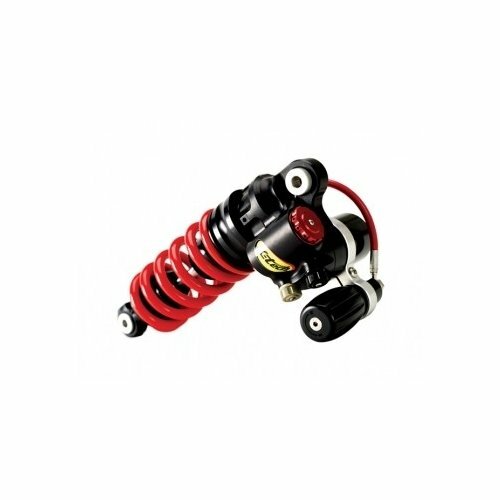 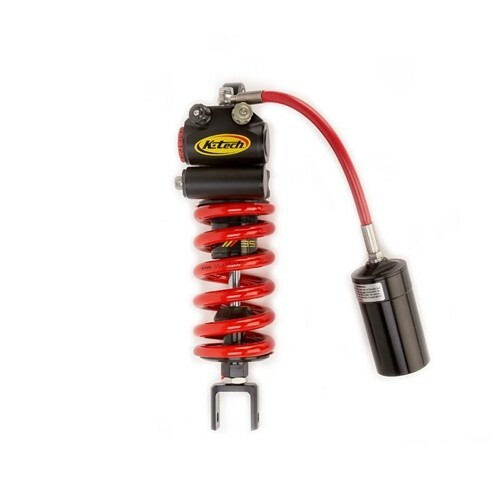 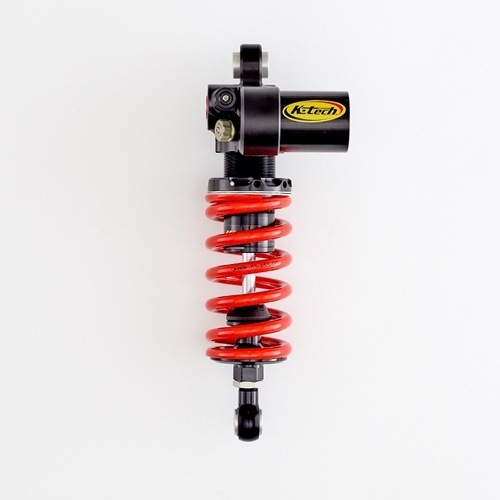 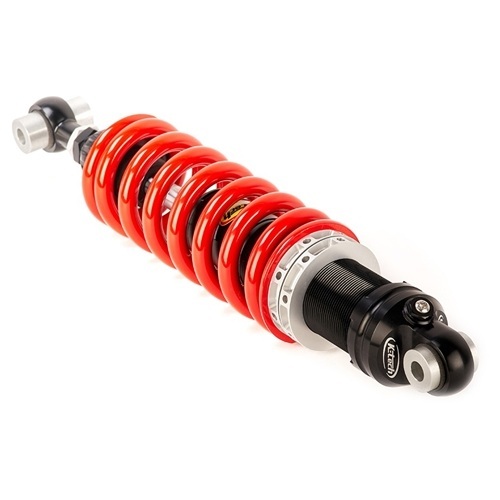 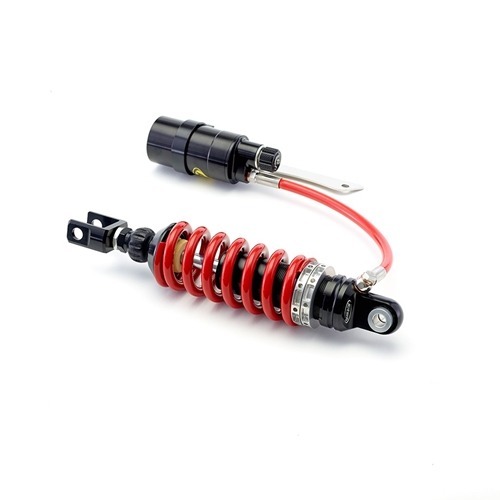 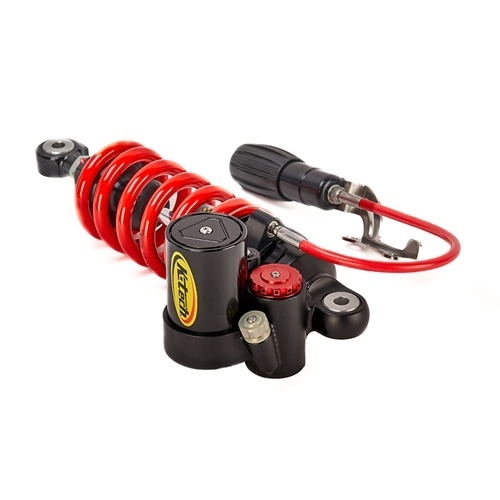 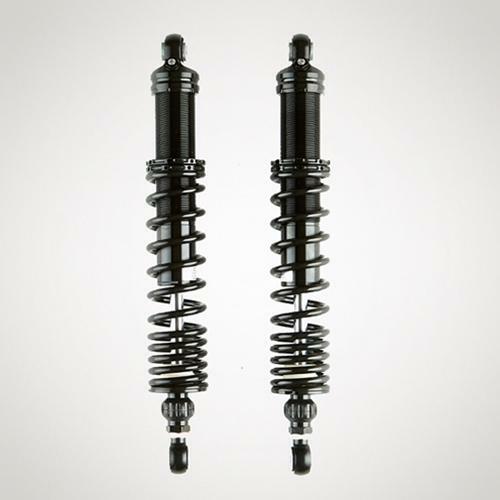 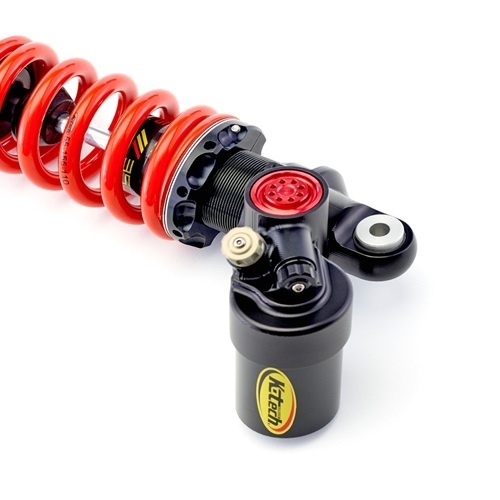 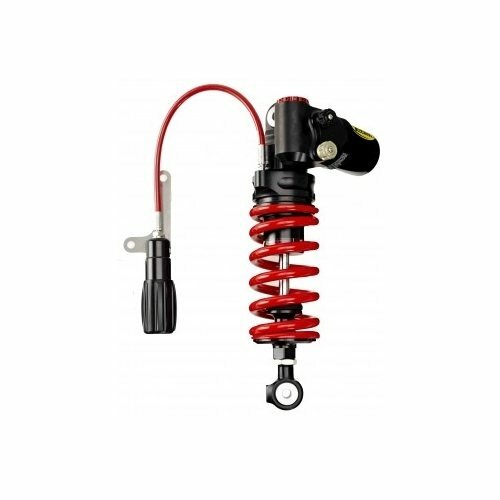 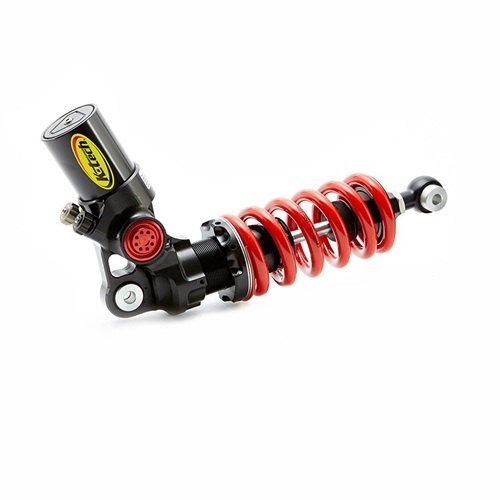 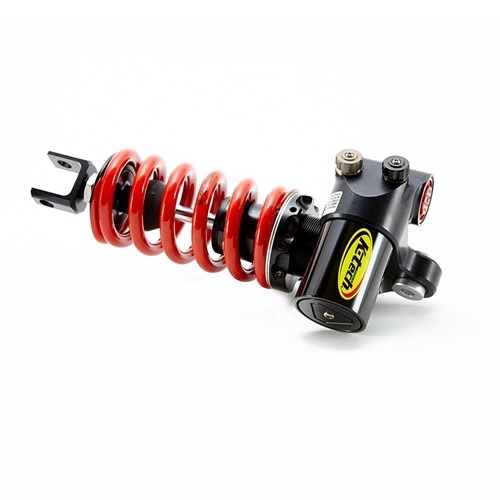 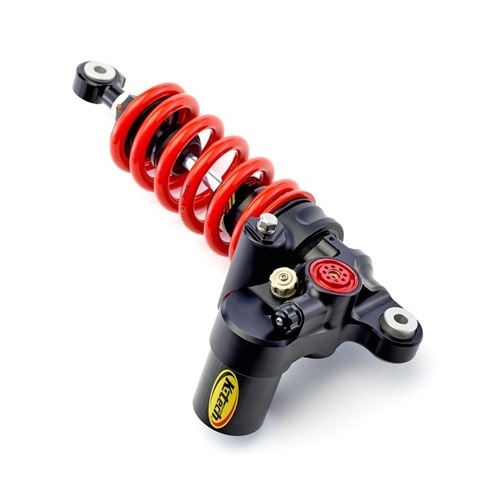 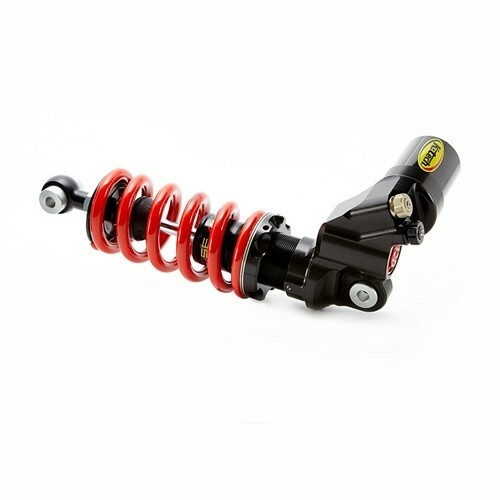 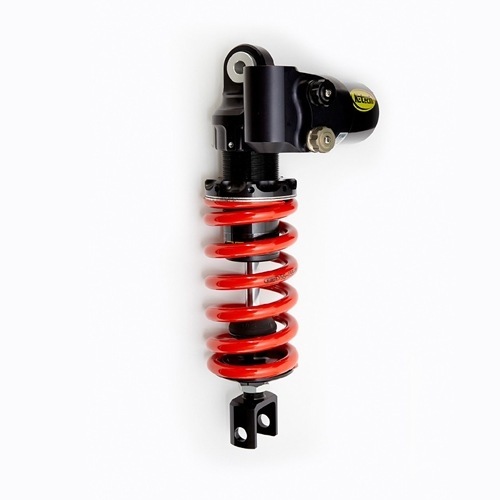 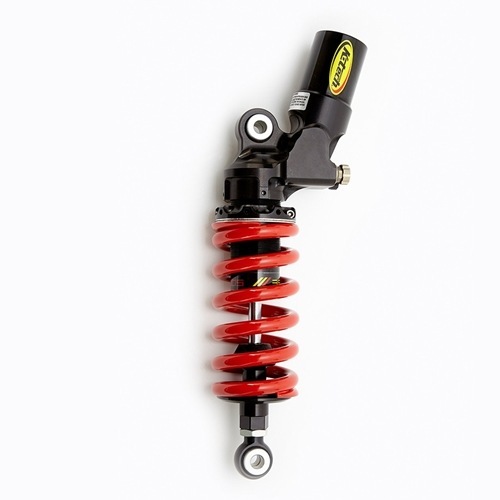 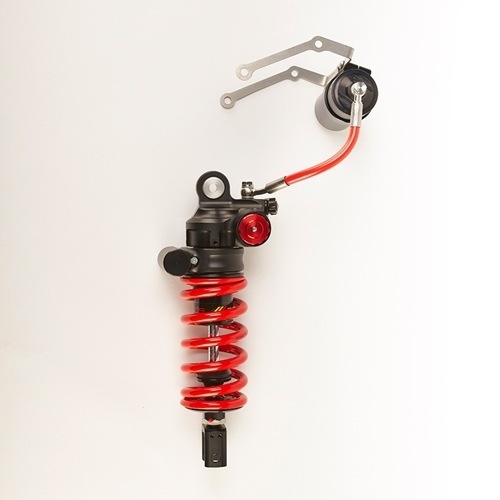 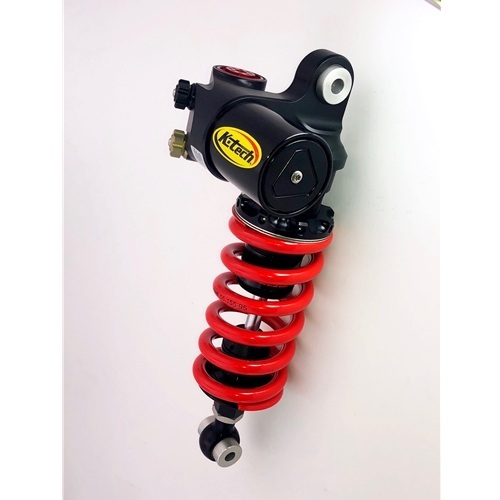 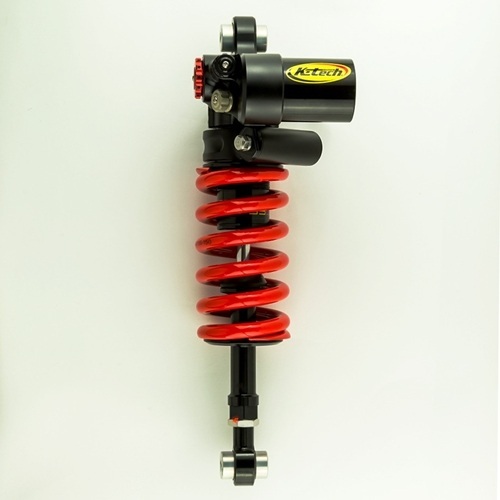 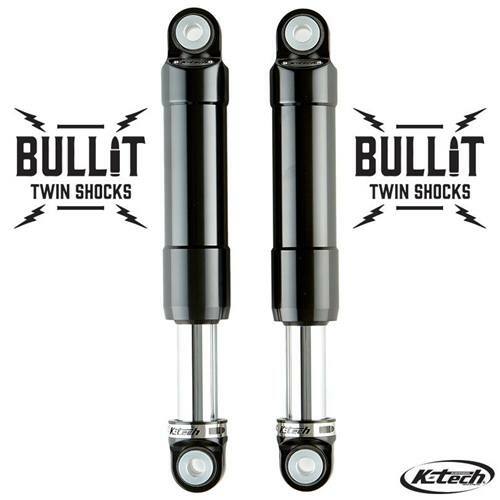 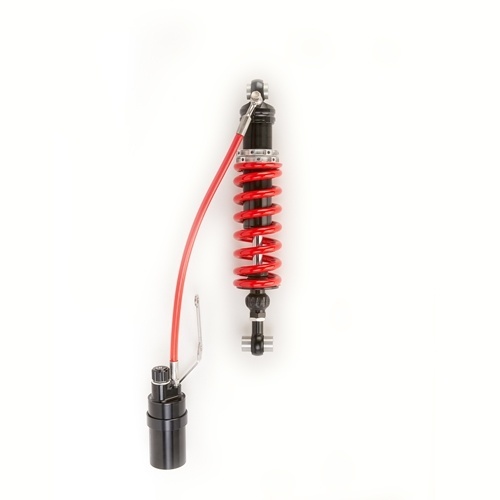 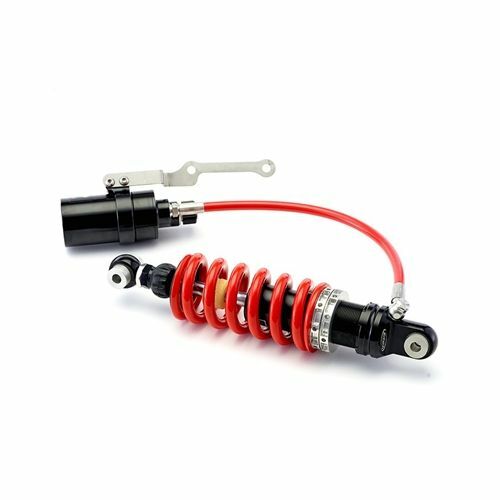 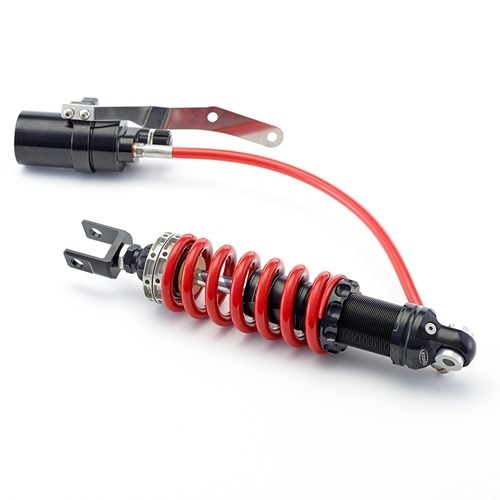 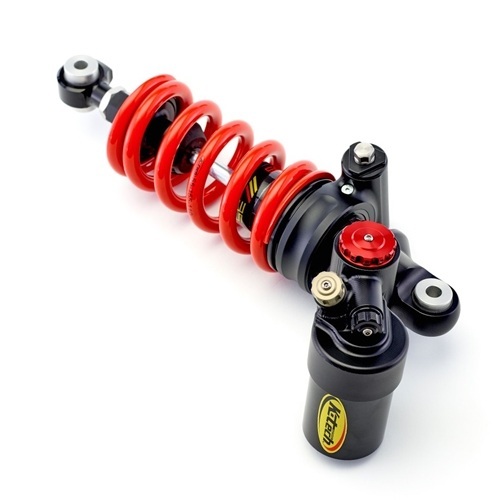 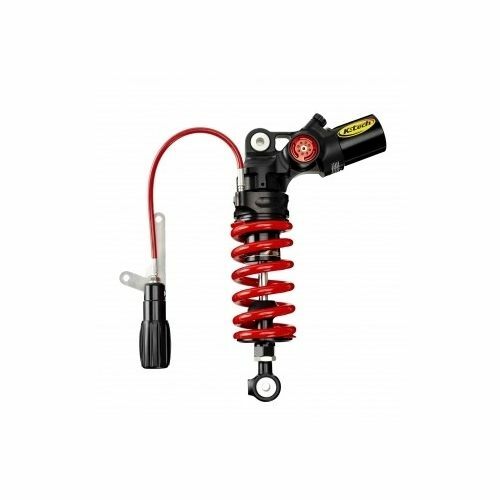 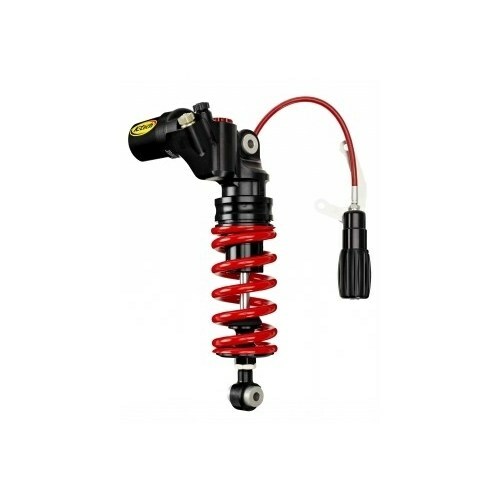 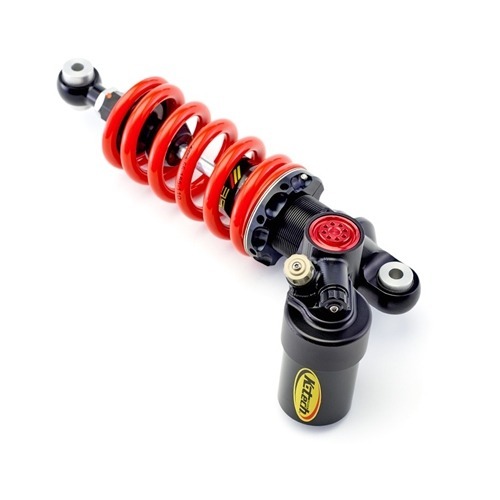 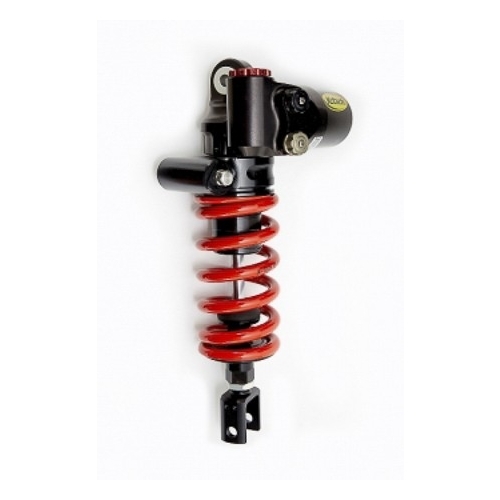 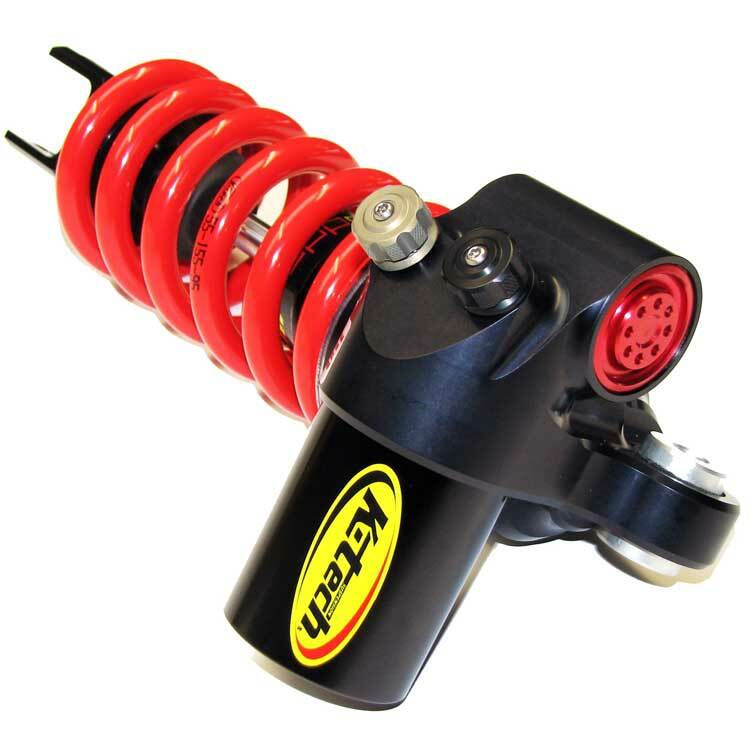 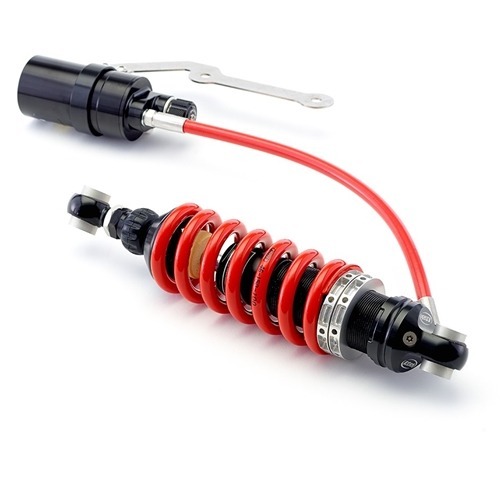 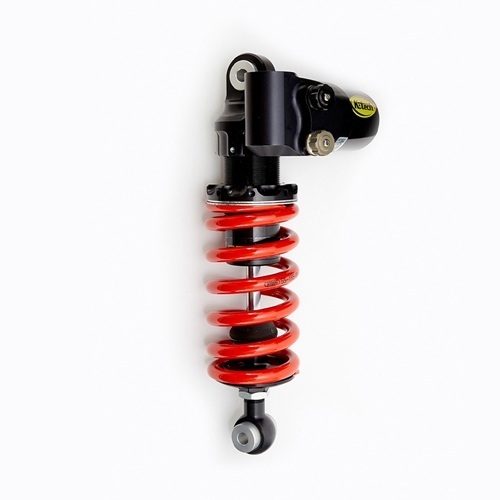 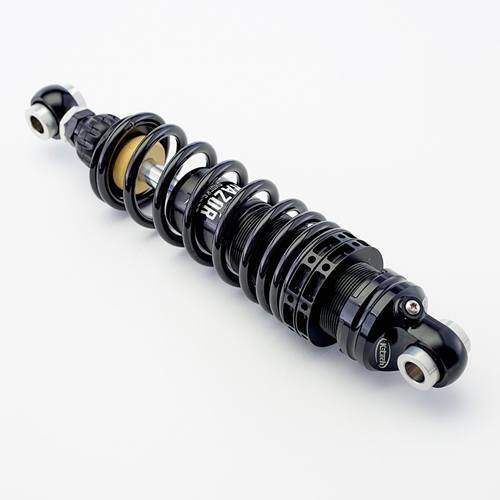 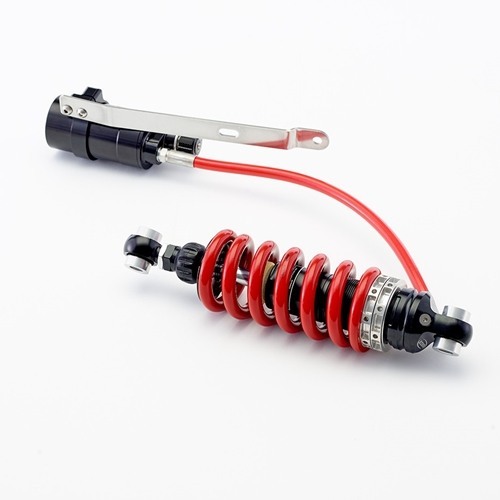 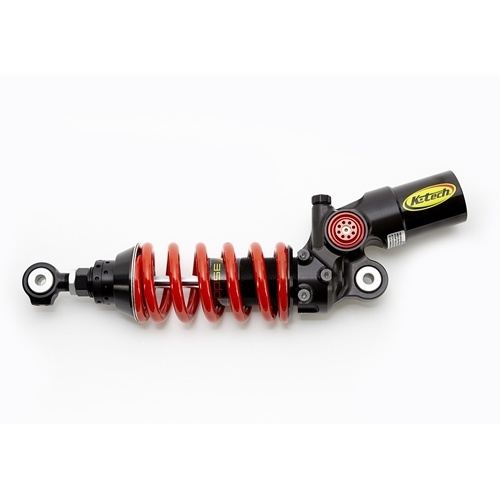 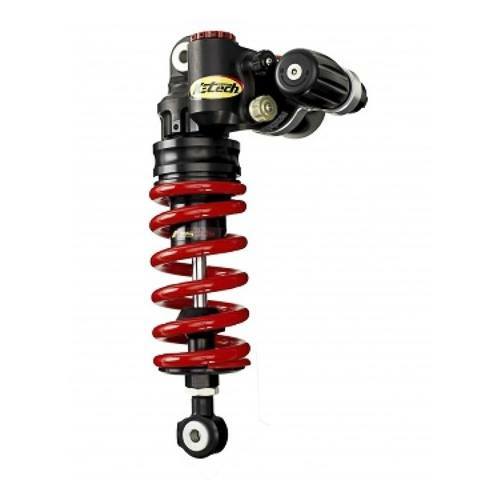 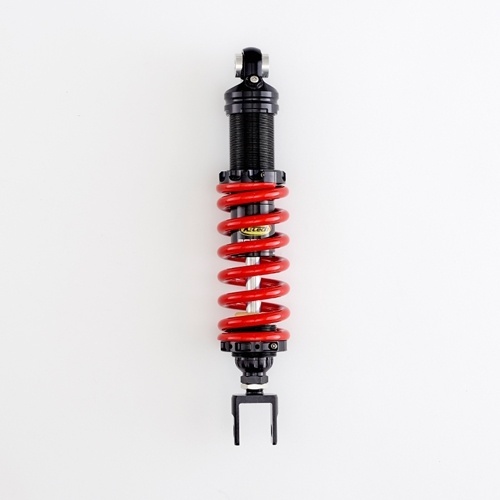 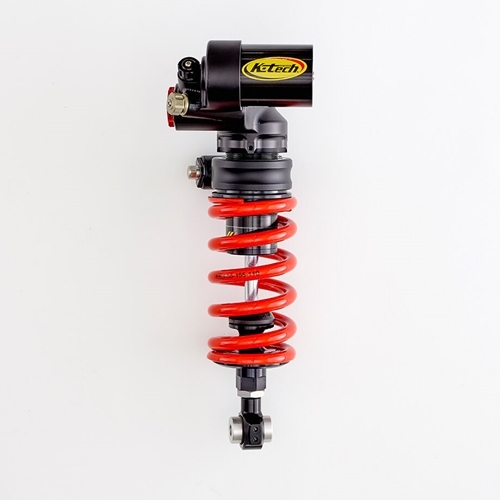 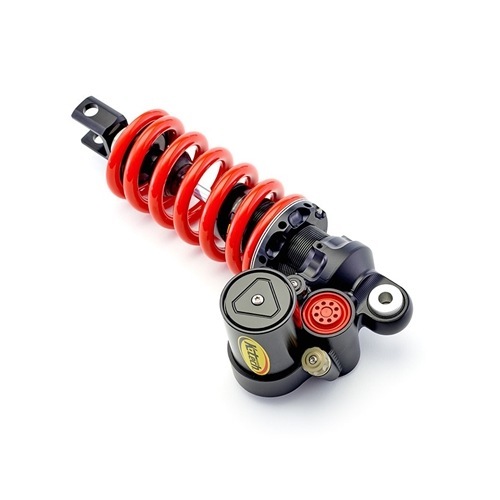 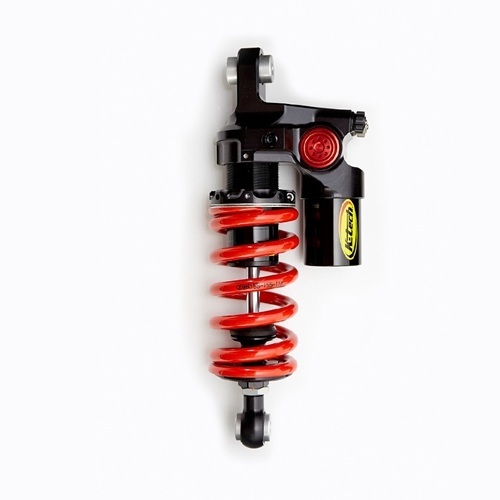 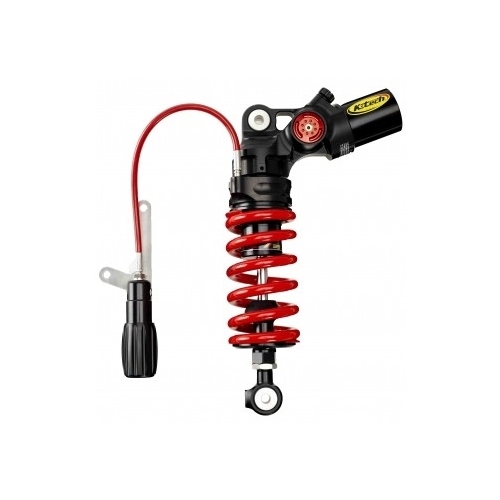 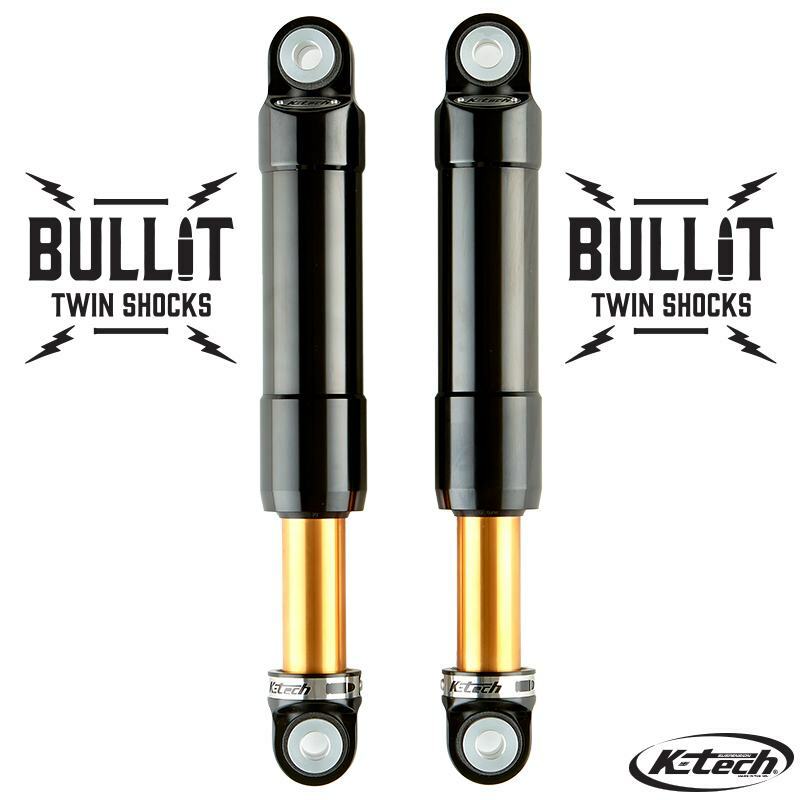 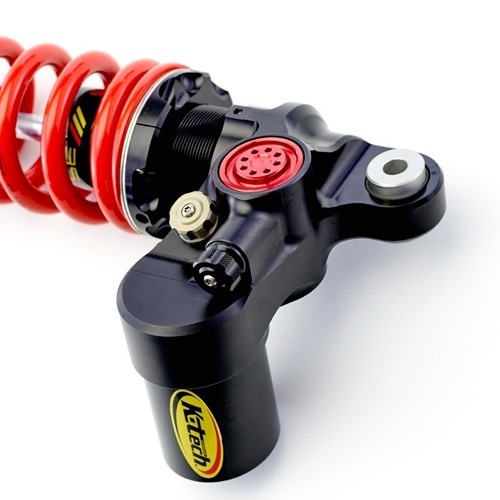 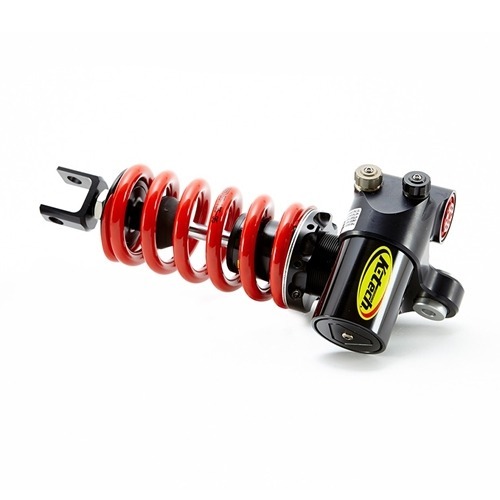 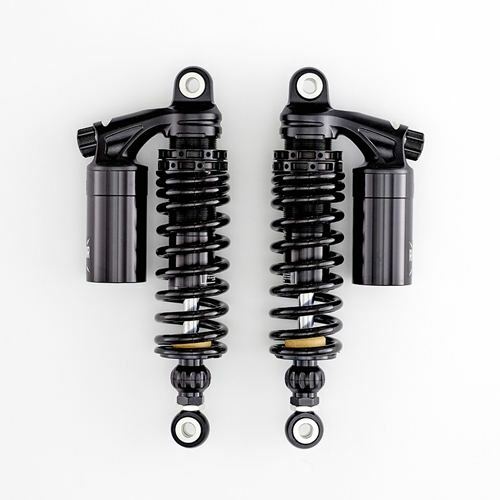 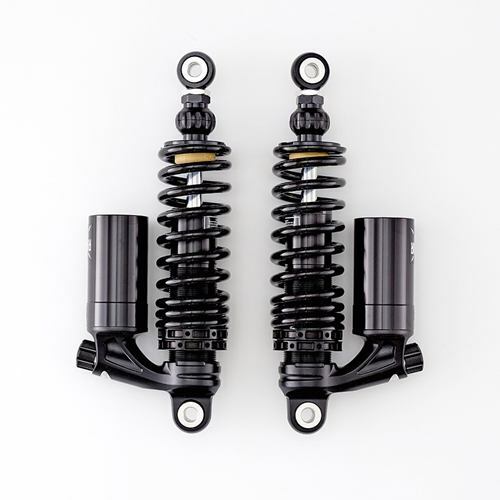 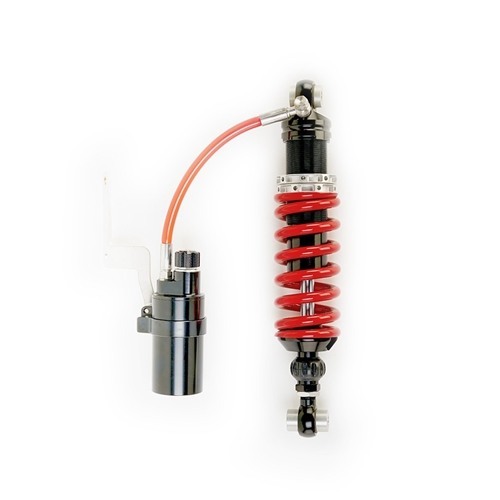 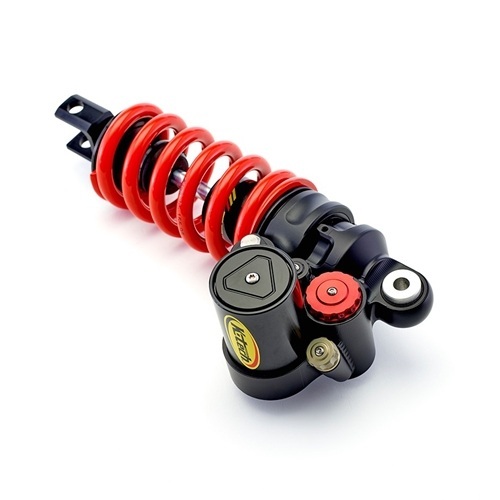 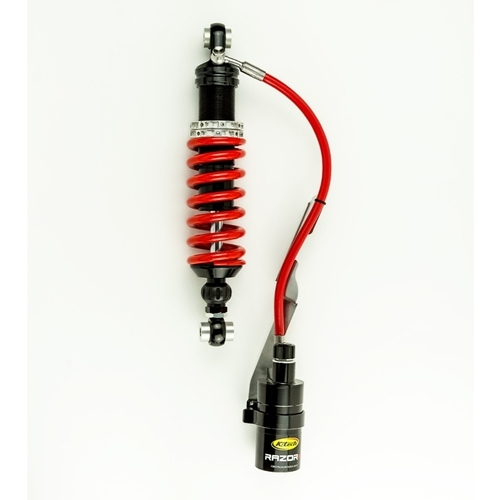 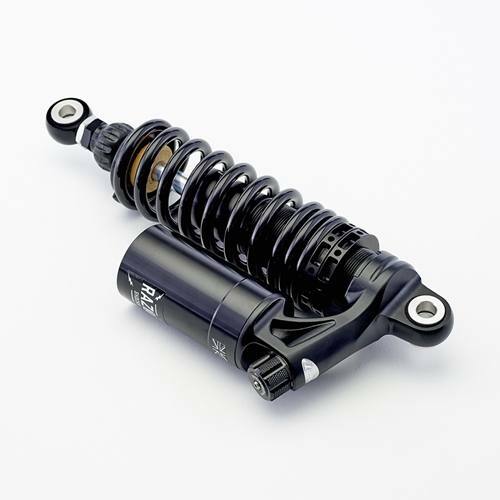 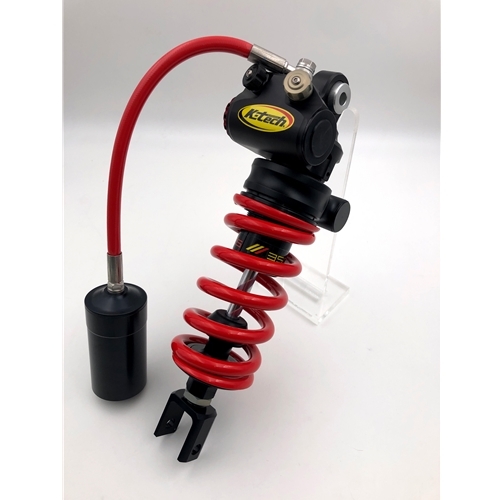 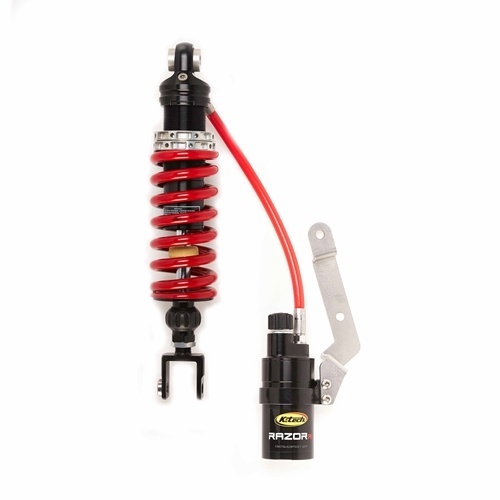 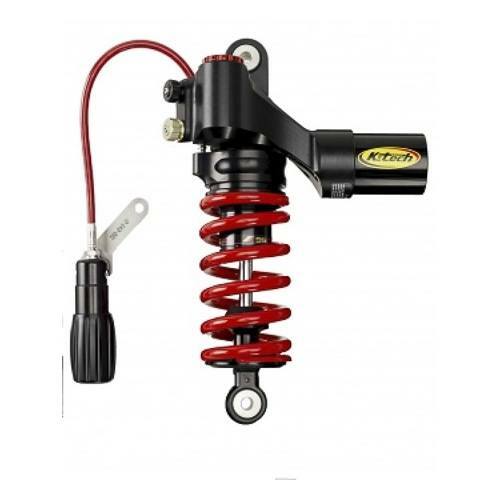 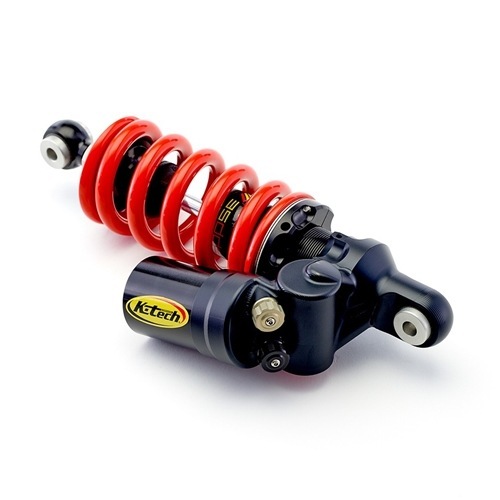 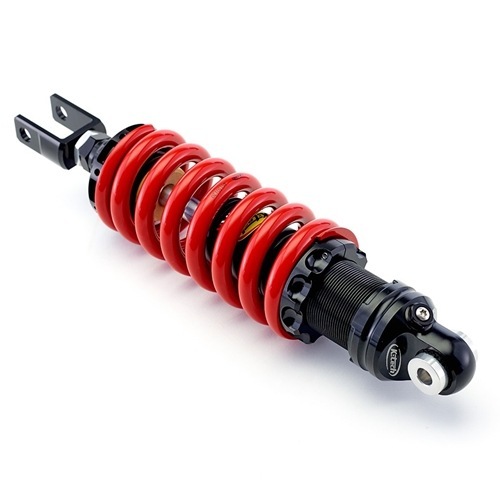 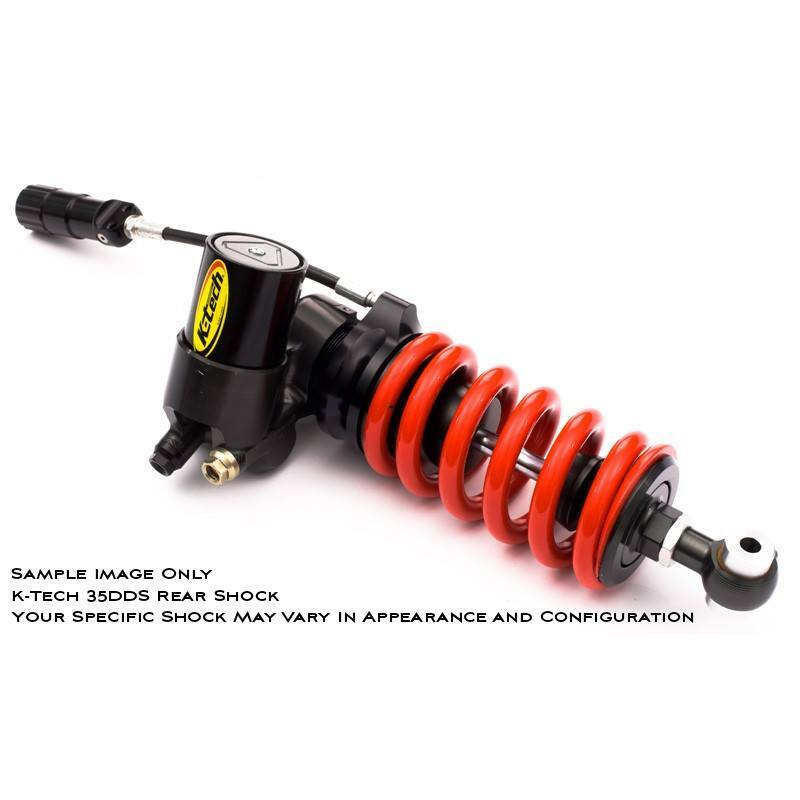 K-Tech Suspension rear shock systems are rapidly becoming the go to upgrade for the ultimate in performance! 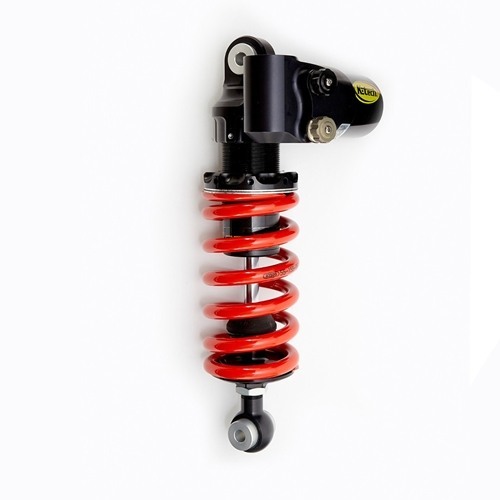 Featuring all premium materials and finish's with a design philosophy of no compromise and to offer unequaled satisfaction!